When we see a name like Blue Dream, we like to picture lying on the beach as the sunny blue sky engulfs us in her tranquil beauty and the ocean waves vibrate the sand beneath us, so it's safe to say this strain has a lot to live up to. And we’re happy to report she resoundingly does! It's only fitting that this strain originates out of California because Blue Dream sends you off into a dream of Cali in the 70's with Hendrix blaring from the radio and surfboards dawning the roof of your classic Volkswagen. A sativa-dominated hybrid, Blue Dream is high in THC and is popular amongst those that medicate for major stress, depression, and pain. 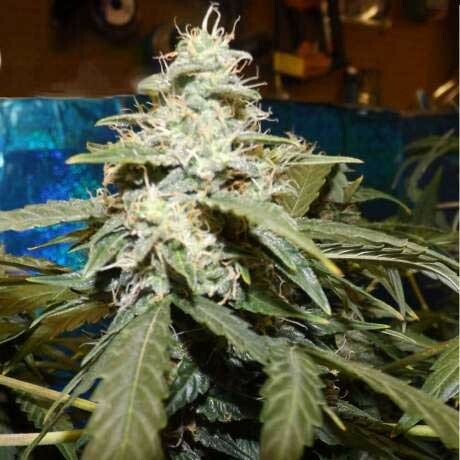 Blue Dream delivers a sticky sweet blueberry flavor thanks to her Blueberry indica side, but she really shows off her sativa Haze #1 parentage side in flowering, where she can easily double in size and reach a height of over 200 cm. The two strains come together and balance Blue Dream nicely, producing a high that is both relaxing and uplifting without making you feel tired or anxious. Our tip for this strain: If you’re looking to go from seed to harvest in a short period, Blue Dream is a great choice with her ability to easily double her height after switching to flowering. This means you can cut the veg period short and still get a fairly tall plant. 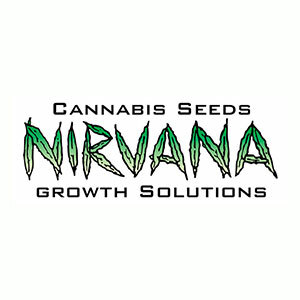 On top of that, her flowering period is super speedy, and she can usually be harvested around 7-9 weeks. Theses are the seeds to buy if you want a massive yield and fast. 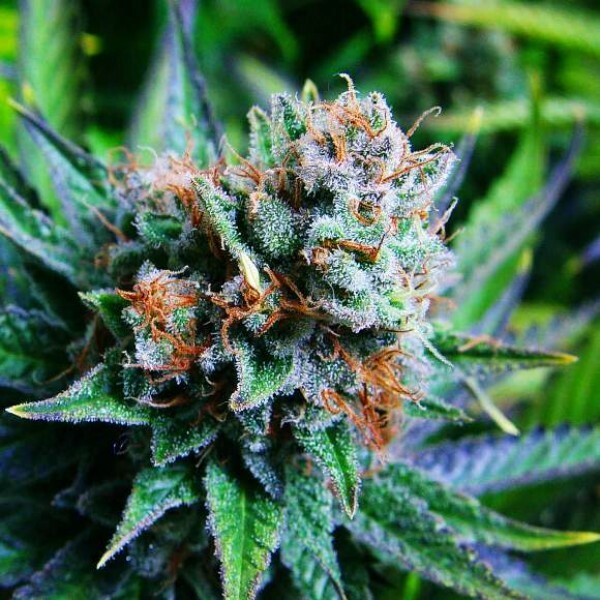 What we love about this strain: Blue Dream is the go-to strain if you love sativa and high-THC, but often have issues with the anxiety and paranoia the high can produce. She leaves you with some dry mouth for sure, but that’s about it from this Cali-gem. Quote from a customer: Leave a comment about why you love Blue Dream for a chance to see your comment here.